Watch our 2019 Tiny Desk Contest Submission! 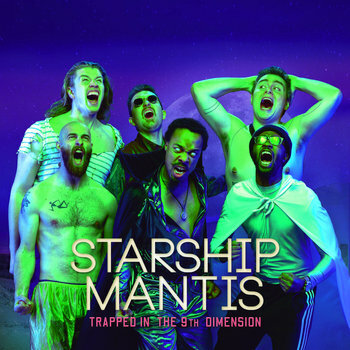 Debut Album, "Trapped in the 9th dimension", now available on Spotify, itunes and more! Join our comlink to receive all of our incoming transmissions! © 2018 Starship Mantis. All rights reserved.